From the earliest cell phones and laptops to the modern personal vaporizer, consumers can never seem to get enough life out of their batteries. That’s why we decided to put together seven tips for you to extend the life of your vape batteries while you’re on the go. It may be inconvenient, but leaving your vape battery charger plugged in overnight is the most common way to damage your batteries. It leaves them open to overheating and overcharging. If you’re in the habit of charging your battery overnight, every night, even if it’s still at 90 percent, you could be reducing its total capacity by what’s called “battery memory.” Try to charge your batteries once they reach about 40 percent capacity instead. Many of today’s devices have handy firing button locks and sleep modes so you can instantly wake your device up and keep vaping without waiting. Unfortunately, sleep mode still drains your battery passively. 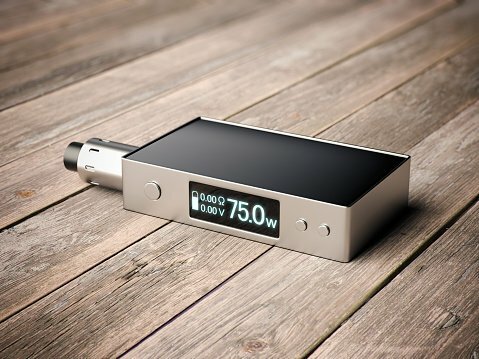 If you really want your vape mod batteries to go the distance, it’s best to shut the device off completely. The way you store your batteries will have a large impact on their life. Leaving them in your car on a hot day or out in the cold can have a negative effect on their health. You also need to store them in a place away from moisture and where they won’t be dropped and damaged. 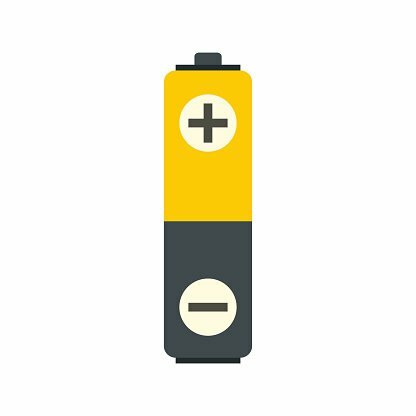 If you have more than one set of batteries at your disposal, make sure you rotate through them often. If you leave your spare in your pocket every day and only use it for emergencies, you could be wearing it down unintentionally. Rotate your batteries frequently so they all get cycled. Use a cotton swab to wipe down your batteries and make sure the contact points with your device are also clean. You don’t want your batteries getting sticky or grimy if you accidentally spill liquid and then let it get hot. Don’t leave a discharged vape battery sitting around. This will break down the internal structures and it will become harder to recharge the longer it sits. Make sure you always charge your batteries up and then take them off the charger when they’re done and store them in a case.